A custom catalyst testing instrument. 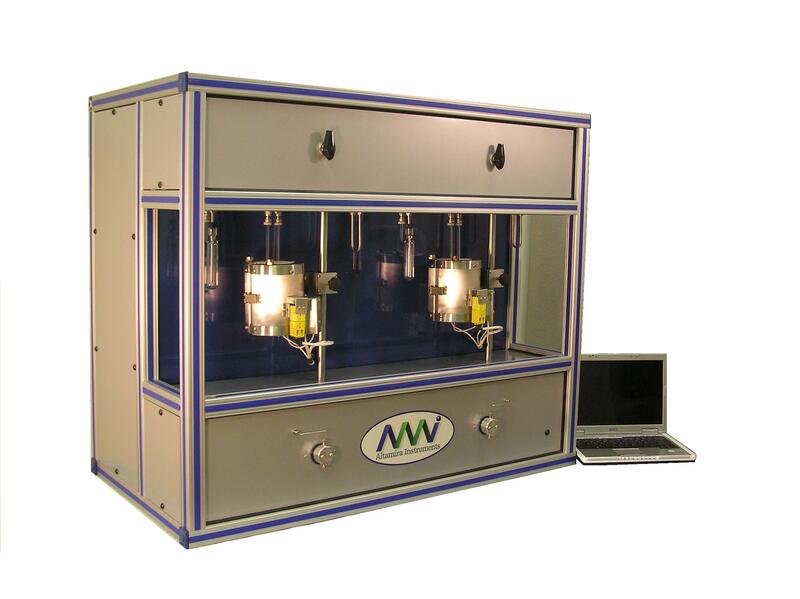 Performs both reaction testing and catalyst characterization. 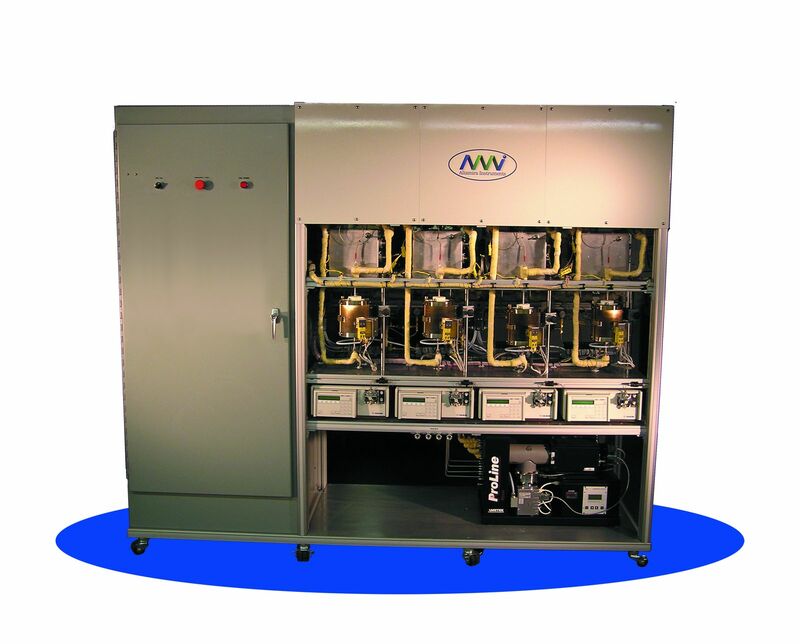 A four station automated reactor system designed for reaction testing and chemisorption. Conduct temperature-programmed or isothermal experiments with catalysts loaded in a straight tube reactor at ambient or pressure conditions. External analysis will be performed with a mass spectrometer or another detection device. Perform characterization experiments (TPR, TPO, TPD, Pulse Chemisorption) experiments using catalysts at ambient pressures. The Hybrid can be supplied with multiple workstations and is fully automated. Each work station is independent from another so one station can be running a reaction study while the next is performing a characterization experiment.